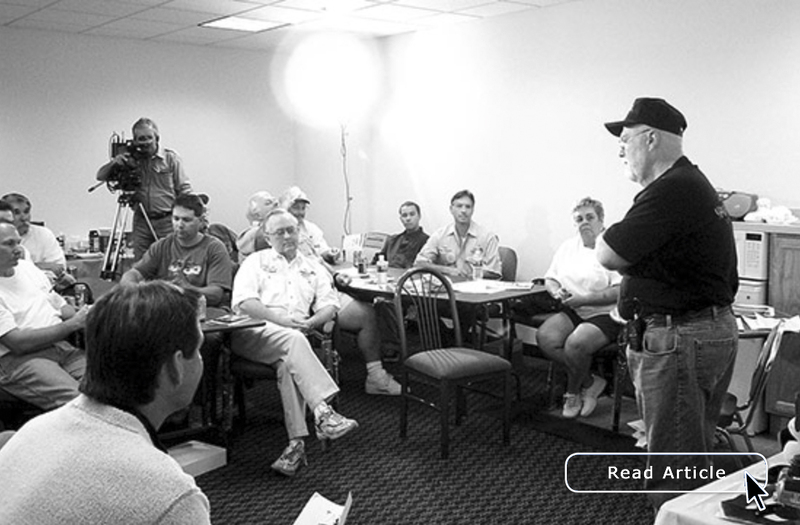 The bass fishing world recently lost one of the good ones. Heidi Roth (the current editor), several members of the outdoor media and anglers write about the significance of this sad loss. Everyone knows that fish use their fins to swim. But you'll learn a lot more than that by taking a closer look. The bass caudal (tail) fin, for example, is broad and slightly indented with relatively equal sized lobes. That design is ideal for short rapid bursts of speed and a great asset when feeding. 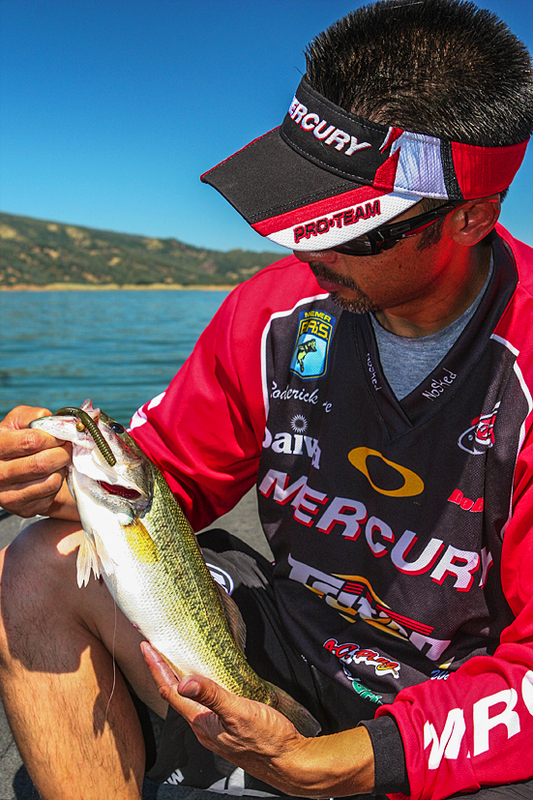 A 20-inch bass can accelerate to almost 12-miles-per-hour. That's about five times faster than the average crankbait retrieval speed. Tell a tale. Taking photos in the digital age is easy. Taking pictures that convey a story is more difficult. There are lots of ways to add information to a photo. And they range from subtle to direct. Think about the best ways to emphasize the reason(s) you're taking a picture (or series of pictures) every time you point your camera at someone or something. 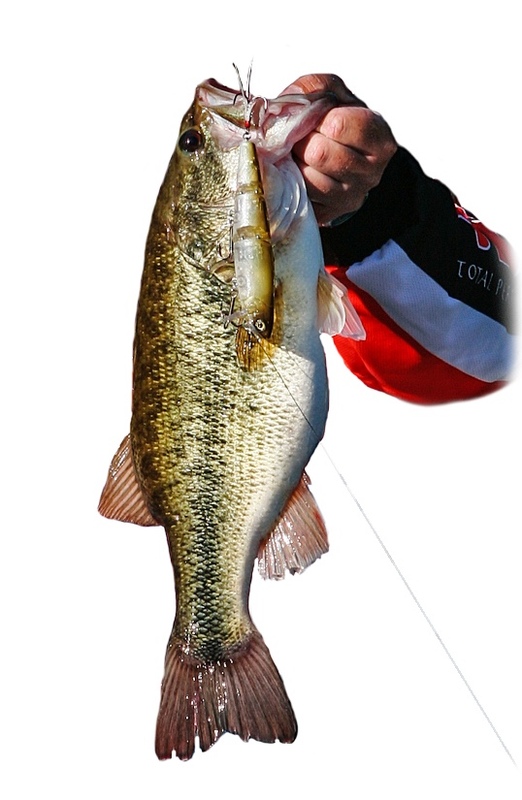 A photo of a fisherman holding his catch is a good example – would the viewer have a better understanding of what went on when looking at an image of the person holding only the fish or a photo of the angler holding a bass with a wacky-rigged Senko hanging from its mouth? Remember the "Beef, It's What's for Dinner" slogan? Well, there are other things to eat too – although ranchers may not admit it. 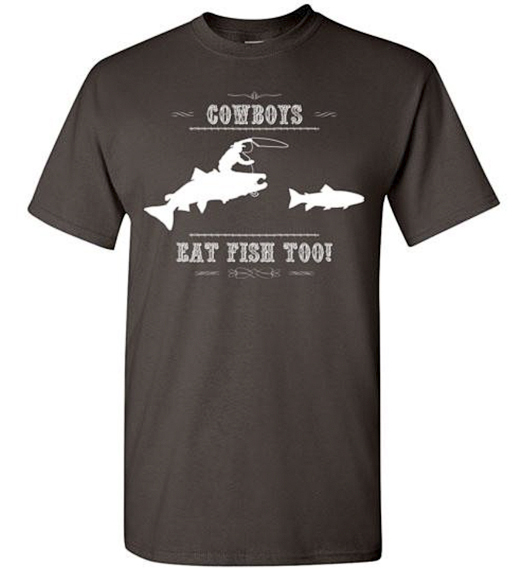 The Cowboys Eat Fish Too! graphic features a wrangler riding a salmon while trying to rope a smaller fish. The design is intended to promote conservation and healthy eating. Available on men's, woman's and children's t-shirts in a variety of colors and sizes.